Space Hulk: Deathwing, the FPS from Streum On Studio set in the Warhammer 40,000 universe, releases December 14th on PC. Preorder now on Steam at 15% off and get one extra weapon. In the launch trailer, get a glimpse of the Genestealer swarms you will have to face-off when you start exploring the Space Hulk: Deathwing on December 14th. It is a First-Person Shooter based on Games Workshop’s classic Space Hulk boardgame. 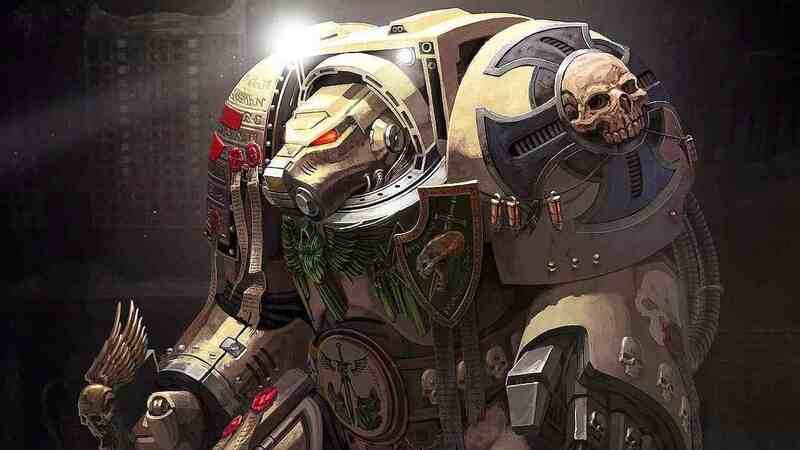 It is set in the universe of Warhammer 40,000. 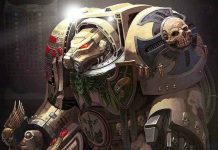 Developed on Unreal Engine 4, the game tasks you t do missions in an extensive solo campaign co-written by Black Library author and Dark Angels specialist Gav Thorpe. Or you can try a challenging coop mode for up to 4 players. You will have to face the Genestealer swarms in the depths of a gigantic amalgamation of interstellar debris and wrecked spacecraft known as a Space Hulk. Unlock and equip yourself with the most powerful weaponry available to the Imperium. Master destructive Psyker powers. And command your squadmates in battle to defeat the Xenos threat. Space Hulk: Deathwing releases on PC on December 14th. Until that date, players can still pre-order the game on Steam and enjoy a 15% discount. As well as an exclusive in-game weapon, the Lost Mace of Corswain. The game will release on PS4 and Xbox One in 2017. The beta of the game wasn’t so well reviewed but most really don’t care about that. It is highly unlikely that the beta was their own internal current build of the game at the time it was out. Betas are rather frequently worked on and almost never the current development tip. So it’s entirely plausible that they had already fixed a lot of issues and just wanted to give it another pass over. Hence the delay when they heard about the beta mishaps and are thoroughly testing their newer fixes much harder.